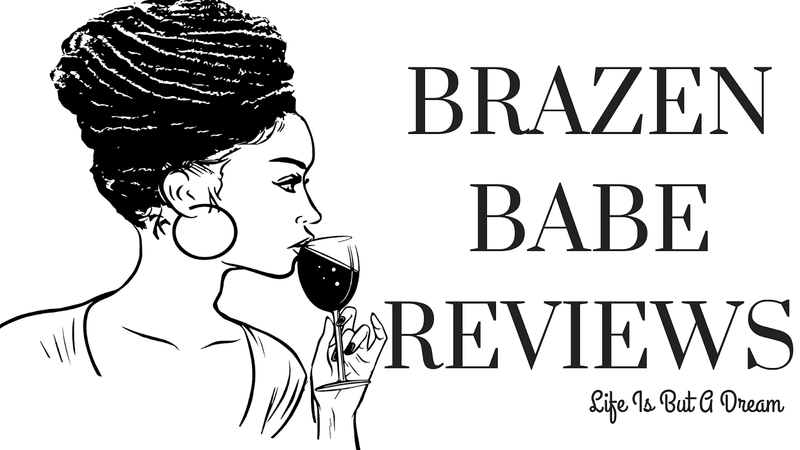 -Contact Crystal @ (readingbetweenthewines10 at gmail dot com) with any questions! Please share three books that are in your review pile (and unread) right now. Probably like most everyone...my review pile is outta control too. These are the three that I'm reading next. I don't even look at my list anymore, I get a headache every time I do..lol! I have only read Beaituful Disaster. The Demoness of Waking Dreams! 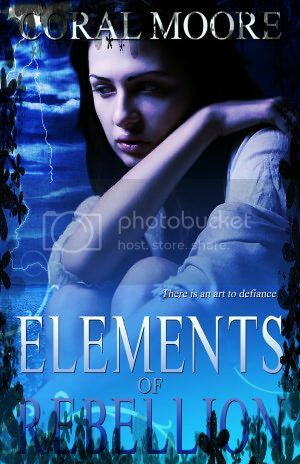 I have read the first book in the series and loved it, I hope the second one is just as good, can't wait to see what you think about it. Oh cool Jet...I definitely have to read this one then. Some nice picks - new to me, but interesting. I only know of Coral Moores work and it is awesome..the other two are new to me as well. I've only read Beautiful Disaaster. I thought it was good so I hope you enjoy it. 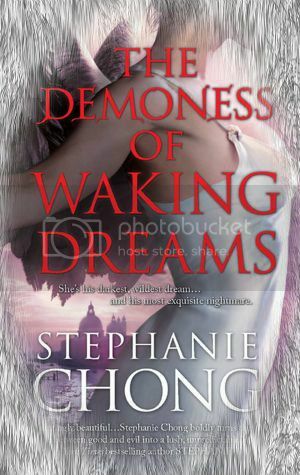 Love the cover for The Demoness of Waking Dreams! Whew what a title ;) Hope you enjoy all of them! lol.. girl, I think we all don't like looking at our review piles.. smh. 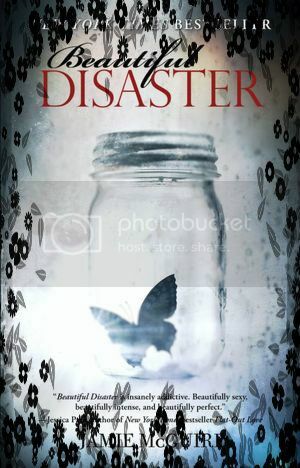 I have Beautiful Disaster on my review list too.. Looking forward to reading that one :) We def gotta share notes! I saw The Demoness of Waking Dreams, hope you enjoy it! Thanks for joining in the follow!